So we all know how it goes right, we wake up every day, the morning routine is a mash up of chaos and whirlwind emotions as we get our children off to school and ourselves off to work, if you are a SAHM maybe your day involves a different routine but all in all our days usually pass through the same motions and by the time you get to the weekend all you want to do is crawl into bed and hide before Monday comes around again. 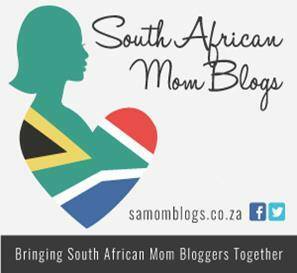 There are days when I think to myself where has the time gone and wonder to myself about the memories I want to create or may have missed with my kids, I have spoken before on my blog about my wish to go out and embrace life more this year, how I want to take my children out and try new things. That’s why I love the idea behind Eventbrite’s Experiences, Not Things! Campaign, which encourages people to embrace and create memories instead of focusing on materialistic items or letting the time go by. Eventbrite is the largest self-service ticketing platform in the world that helps people find and plan events, and you you would like to learn more about what they do or have to offer you can click on the link here. So with this campaign in mind I have put together my ultimate memory creating bucket list for 2017 and I thought it would be great to share it with all of you, at the end of this list I will include a few items that focus on home and family time as well without having to spend money if you are on a strict budget which so many of us are, you don’t need to large budget or even a small budget to make memories and I have tried to include places from all price areas on my list, these are all places that I have researched, some I have been to myself already with my family and would love to go again but each one is family friendly, so I hope that you can find something on this list to suit your family’s needs or inclinations. Polkadraai is one of the places we have visited once before and my kids had a wonderful experience there, situated in Stellenbosch the season opens between September and January annually. There is a restaurant where you can enjoy waffles, ice cream and strawberries of course as well as a farm stall but the main attraction is that you can go into the ‘field’ and pick your own strawberries to take home and enjoy. There are different options dependent on what you would like to spend and everyone who enters the field must enter with a purchased bucket or box, it is such an awesome family experience and I know when we went we spent at least an hour in the field selecting our berries which tasted AMAZING, what I liked as well was that we could take a picnic lunch and have we had a picnic on the grass field next to the restaurant afterwards. My sons still talk about this experience and it happened 2 years or so ago, last year things just didn’t pan out to go but I know it is a must for us this year. 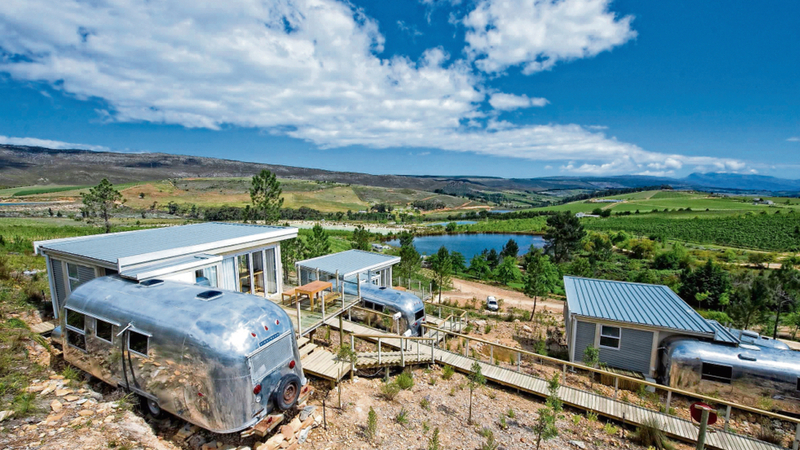 Old Mac Daddy is located in the Elgin Valley, and is somewhere I have been dying to go with my family since my hubby and I got married. You see when we got married my hubby’s company gifted us a honeymoon night at the Granddaddy in town, I will admit that when we got there and hubby told me we would be spending the night in a tailor I was uhm not impressed but when I saw the luxury air-stream trailer we would be staying in I fell head over heels and enjoyed the experience thoroughly. However I would not say that the Grand Daddy roof top is a child friendly experience so when I discovered Old Mac Daddy in Elgin I again fell head over heels. 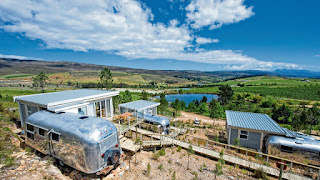 Like I said it is located in the Elgin valley, there are 12 luxury air-stream trailers available to choose from and each one has a different theme, from Dirkie Sanchez which hosts a boxing ring bed to Life before colour which has an old fashioned claw bath, some of the trailers have family units attached but there is also a luxury glamping tent and a villa which can accommodate more people, the rates aren’t ahem cheap but there are so many family activities and a restaurant as well I honestly feel that it is worth every penny and I would love to take my kids up for a weekend at some point this year. 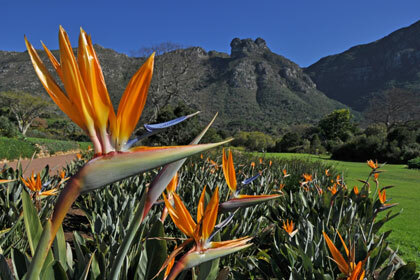 Everyone should know about the botanical gardens located in Kirstennbosch, I am embarrassed to say I have never been with my kids but went often as a child, the gardens are a botanical dream and host so much beauty and wildlife, the perfect spot to host a family picnic on a warm afternoon and it is affordable at R35 pp. 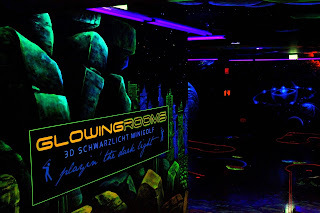 Another experience I am dying to try with the kids… ahem, ok I want to do it as well, I mean how awesome; 3d glow in the dark mini golf. Does that not sound awesome, the prices aren’t in my opinion overly expensive when you compare it with other activities in the area it’s on Par and I think it’s a brilliant party experience idea which is what I am leaning towards later this year. 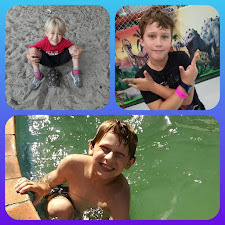 Ok so Bugz is a place we have experienced several times for birthday parties, it is a child’s dream, a menagerie of rides, pools and experiences for children of a wide range of ages, there are even tiny water splash areas for babies/toddlers. The prices are a bit high end in my opinion but the annual pass is completely worth it, I could not find the annual pass price on the website but the daily vip pass is R120, the food is a bit pricy but I think the overall experience and the fact that you can keep all your kids entertained for the full day whilst you have a cup of coffee and relax a bit. 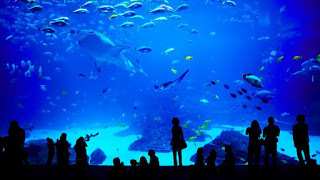 The aquarium is something most school age kids experience through a school field trip, they also have a well worth it annual pass/family pass however their daily rates are a bit more high end, the experience however is well worth it and I honestly belief it is something that every child should experience and will enjoy, I myself love it and afterwards you can always go onto the waterfront as well although there is a restaurant on site. 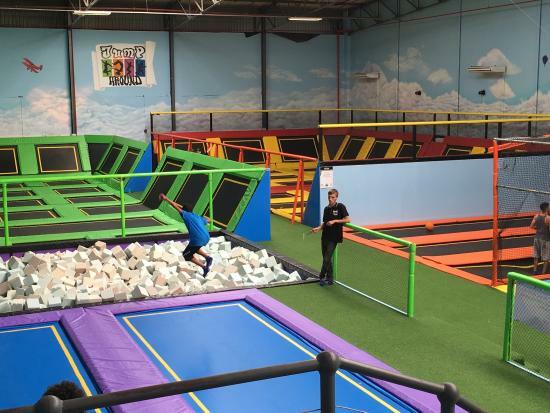 Jump Around is the first indoor trampoline park to land on South African shores, filled with 1000 square meters of trampoline fun so you can literally come and bounce off the walls. 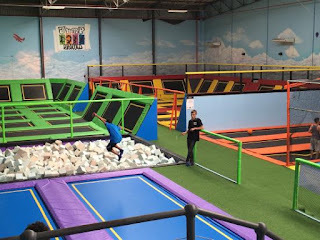 I have been to Jump around once with one of my sons for a birthday party and he enjoyed it so much, secretly I will admit I wanted to join in so I would love for us all to go as a family. The pricing for us as a family is a bit steep, you have to pay for your own socks as well and cannot take in any food/drink, there is however a café for you to sit with your kids or as a parent if you aren’t going to join in, there is also a time limit on jump time, however I will say that my son was extremely wiped after he was done and even had a nap on the way home so the experience was well worth it for him. Butterfly world is honestly one of my favourite places to go in Cape Town, my hubby even took me there on our first Valentine’s day together and I would love for us to all go at some point this year because it really is a wonderful place to go with family or friends. You get to see and experience a large variety of butterfly’s as well as other wildlife which include a small troop of monkeys, one of which I fondly named George when he hoped over onto my shoulder, there is a restaurant/tea garden as well and it is a great learning experience for people of all ages. It is tranquil and gorgeous and the cost is affordable, they do offer a family price as well, highly recommended in my book and somewhere I would gladly go again and again. 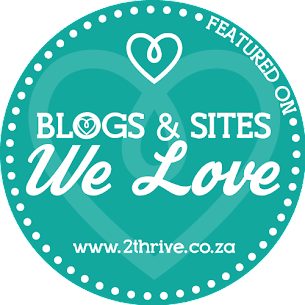 The clay café is located in Hout Bay, a bit of a trip but as I said before I have always enjoyed long drives and it is well worth it for the family time and experience. At the clay café there is a restaurant and large play area, but the attraction is that you can go inside and pick out a piece of pottery to paint/decorate at your leisure, we did this 2 years ago and we all enjoyed it, the ceramics are priced according to size and detail they range from plates and cups to intricate pots and animal figures, I allowed the boys to each pick out an animal figure with a set price in mind and they spent a good hour or so painting them, we helped of course and it really was fun, at the end you hand over your items to one of the staff it is numbered and is then sent to the kiln to be fired, the only downside is that this is obviously not done right away so you need to drive up again to collect but I felt it was worth it, afterwards we sat down for lunch and the kids played in the play area, it was a lovely afternoon outing and by the time we got home the kids were pooped to say the least. The ornaments now sit on my memory shelf and the boys very proudly show them off to anyone who comes to visit our home. Last but not least are the company gardens in central Cape Town, the gardens are such a juxtaposition when it comes to location because you park in a street in the middle of a very busy industrial town centre and you walk into a paradise a world within a world, the kids can feed the squirrels and various bird life for R5 a bag and you can have a family picnic, there are also various museum entrances leading off from the gardens all of which have free entry on Heritage day, we did this last year and I am so glad that we did, the kids not only learned so much but the memories we created as a family were irreplaceable and I plan on doing it again this year although we may visit a different museum than last year. So that just about covers my top 10 experience bucket list for our family for the year. 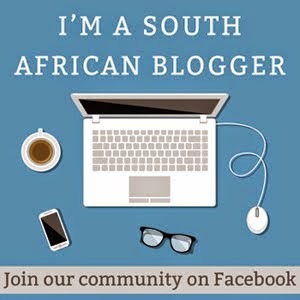 Visit a local library and sign up or go to a library reading session.